A Dark Theme or Dark Mode for Outlook.com has been one of the most requested feature by users of the email service. Microsoft has been testing a Dark Mode for Outlook.com since last year and now it seems the company is the final stages of testing the new look. In a post on Outlook’s feedback website, a Microsoft team member posted that the testing for the new Dark Mode on Outlook.com has entered the “final stretch”. “We’ve actually been working on Dark Mode for a few months now and you can expect this in the product soon. One reason for the delay is our insistence that we deliver the best Dark Mode of any leading email client (you’ll understand when you see it, I guarantee). The sneak preview you saw last year at Halloween was a prototype that required a lot more work to be ready for prime time,” the post noted. It further added that the launch day for Outlook’s new Dark Mode is nearing fast and that it will be available to the public “very soon”. According to Microsoft’s feedback site for Outlook.com, Dark Mode is one of the most requested feature for the web email client. The Dark Mode is expected to be easier on the eyes and make for a less jarring experience for those who spend a lot of time reading emails, especially at night. Currently, Microsoft is only working to make the Dark Mode available on Outlook for web. 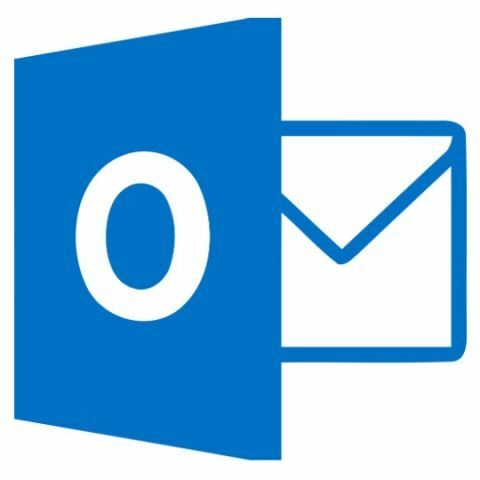 There is no news on when the theme will rollout for the Outlook app on Android and iOS, but users on the platform are certainly keen on seeing the feature trickle down to the apps. The Dark Mode has been pretty popular with users and has already made its way to Windows 10. Even Apple announced a Dark Mode on macOS Mojave at WWDC this year. Recently, Google’s Android P Developer Preview 4 added a Dark Mode toggle to the OS.